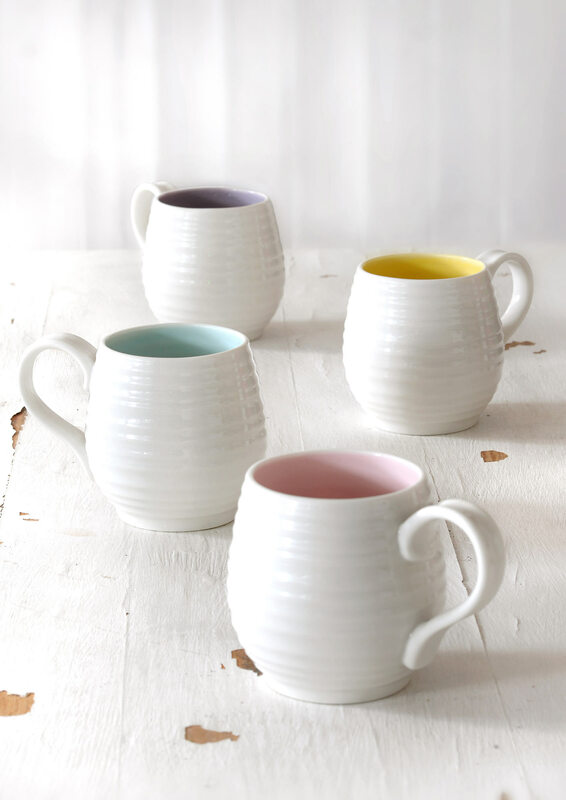 For when you only need a little pick me up, choose one of these adorable Honey Pot Mugs. This shape has been designed by Sophie to celebrate 10 wonderful years of working with Portmeirion. They are the perfect fit for your hands, coming alive with bright pops of colour inside to make you smile every morning. 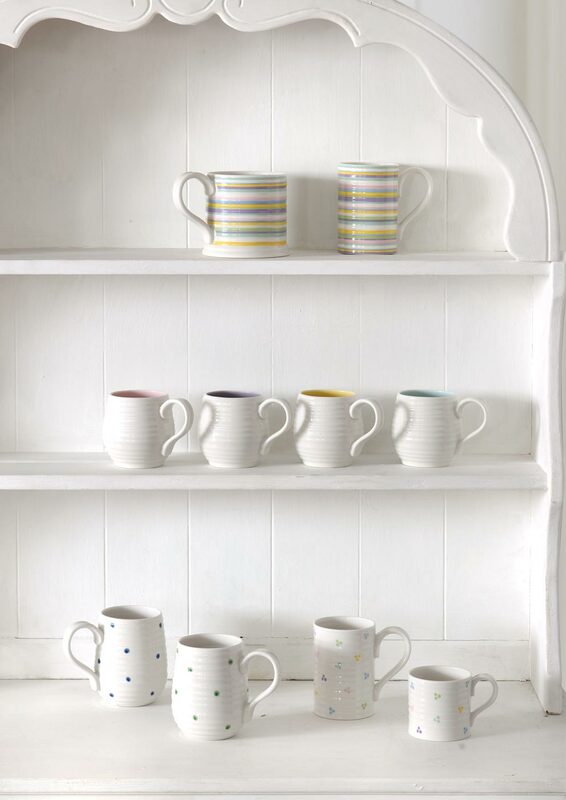 Sophie’s Colour Pop range is made from high quality porcelain and is suitable for busy lives and everyday use, as it is microwave, dishwasher, oven and freezer safe.